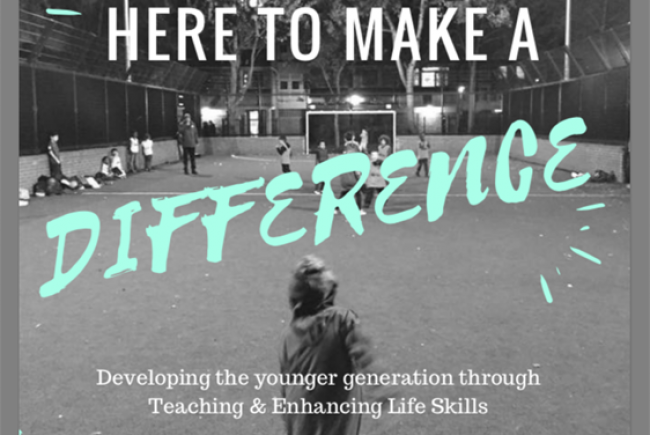 Enhancing our younger generations life skills through a variety of sports. 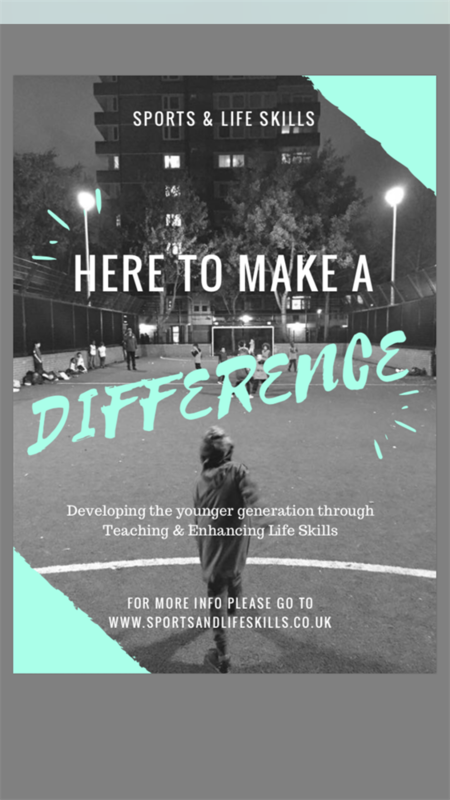 A programme that has been running in Islington without any funding for 8 months and has taught over 200 young kids so far. Its been running for over 8 months. 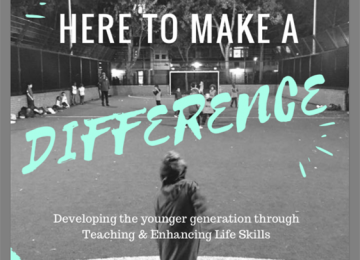 its a unique way of teaching the younger generation skills such as responsibilities, communication skills, respect, manners, trust, teamwork, individual learning, empowerment, awareness at the same time of playing sports that they enjoy. with all the benefits of taking part in sports eg, build friendships, keep active, get fit. 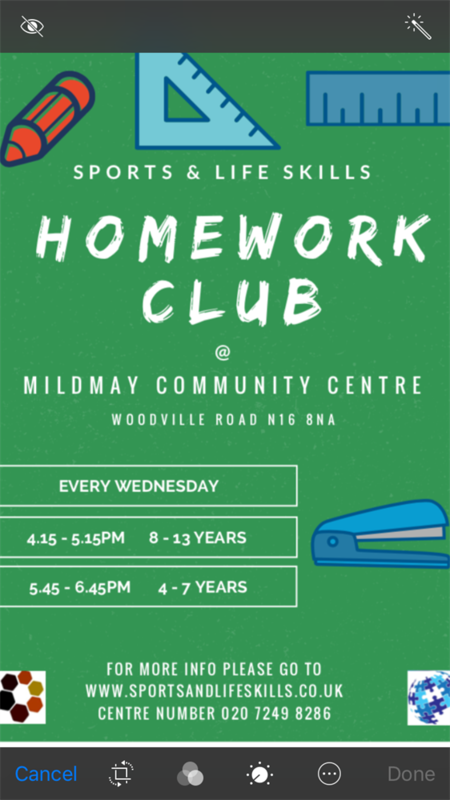 Being able to tackle parents issues that they have in the area, they can come and ask us to highlight them, set up different umbrella clubs to benefit the young participants eg homework club after the sports to encourage and better themselves academically. I would like to say, the company will carry on with or without anyone's help. 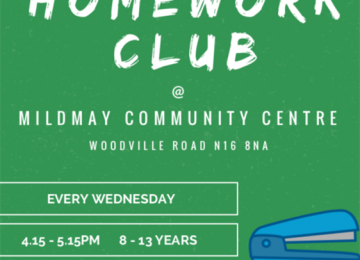 I'm determined to make a difference in my local area and there is no better feeling I promise then seeing young kids literary run home from school to take part. Seeing them progress, learn and grow in confidence. 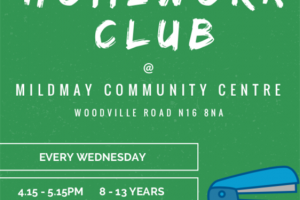 A company that has been set up by a local caring person, that has dedicated his time and money to helping local kids, parents in his area of islington. Just try to make difference with his knowledge and what he enjoys. 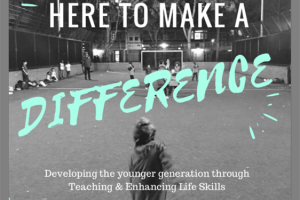 Teaching sports with lifeskills to give the younger generation all the tools they need to grow up in this crazy world we live in. Sports and Life Skills will be a name you will see more i promise. Project Delivery Manager: Sports and Life Skills CIC The Project Delivery Manager takes legal responsibility for receiving and spending the funds raised and ensuring the project is delivered.